The guests for 2011 are listed below (if the name is highlighted you can click on it to get to their website). Each of them will perform in a feature concert and also be involved in the Festival in other ways – by running workshops, appearing in other concerts or hosting events for us. 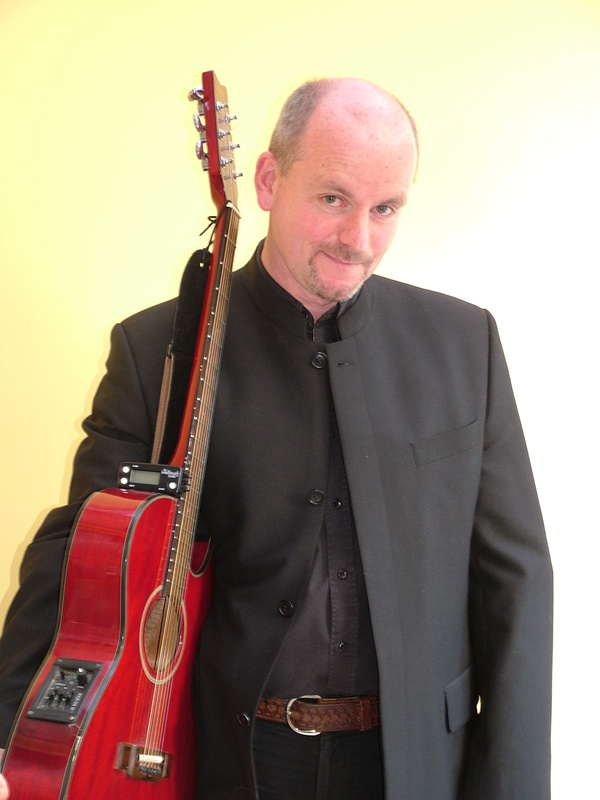 Anthony John (AJ) Clarke – Originally from Belfast, all AJ ever wanted to be was a writer of songs. Now, this superb, highly respected wordsmith and musician is full of delightful surprises and challenges. Always courteous, always witty, he’s an engaging poet and singer, a lasting example of “how it is done”. 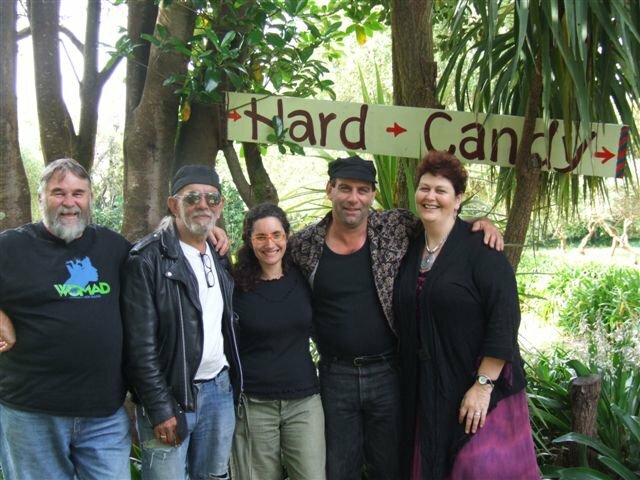 Hard Candy ­– This hot little outfit, which originally came together as result of jamming at various festivals, features the southern American finger-picking blues exponent Bob Cooper-Grundy alongside the smoky vocals of Karen Clarke and the multi-instrumentalist Kate Marshall. Wayne Morris and Warwick Hill are on duty stoking up the rhythm section out back. Hard Candy plays a blend of blues and alt country with elements of boogie and swing in the mix. It’s a big sound with a whole lot of punch that’ll take you up country, down the river and back again. 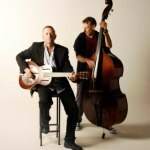 Neil Finlay and Peter Parnham – Neil Finlay has been a blues enthusiast since he first discovered the music some 30 years ago when he was a teenager. Although over the years he has been involved with many rock, country, Irish and dance music bands, it is the old-time blues to which he keeps returning. 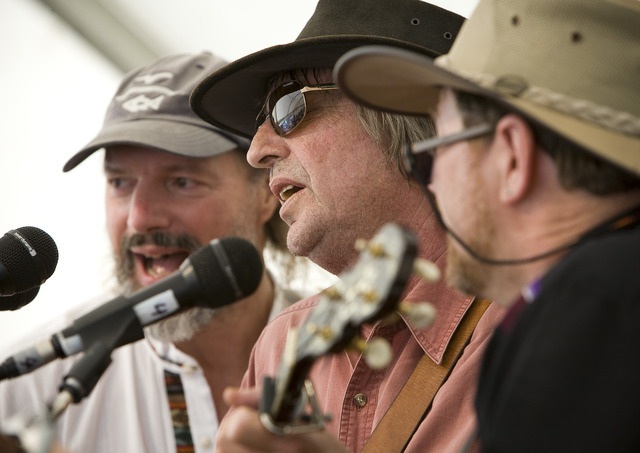 Appearing as a duo this Festival with Peter Parnham on upright bass, expect some ‘good old thumping’ country blues. 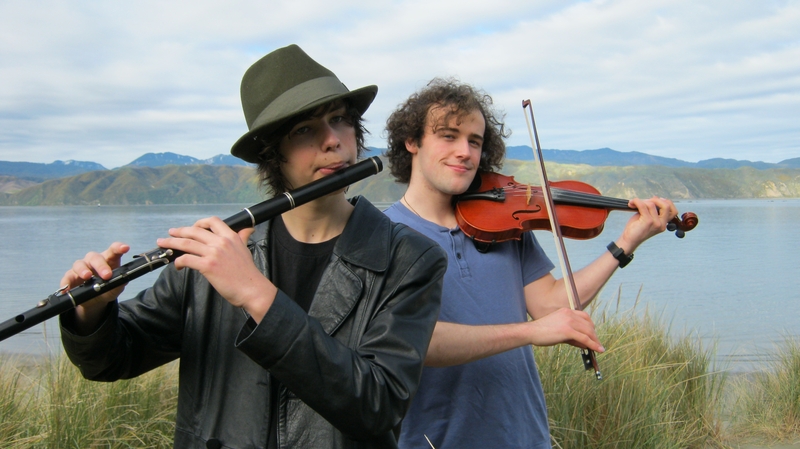 exciting new multi-instrumental duo with a passion for Scottish and Irish traditional music with a twist (or without). Solstice – Led by Pat Higgins and featuring Mark Pearson and Tracey Wemyss, Solstice has evolved from Pat’s 2010 CD, “What You See is Not Your Own”. 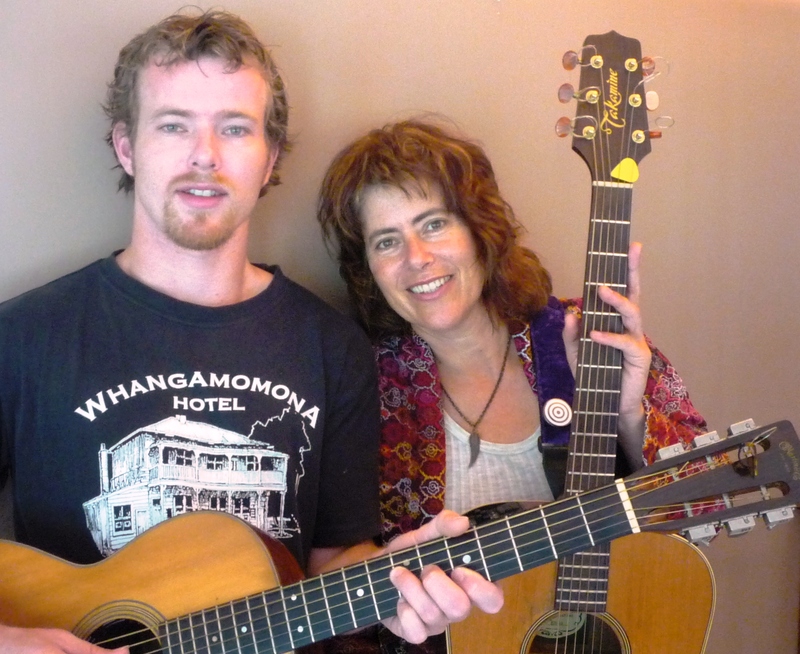 Drawing on Pat’s song-writing as well as material gleaned from Folk, Alt-Country, Jazz and Blues, the music is infused by the Irish tradition. 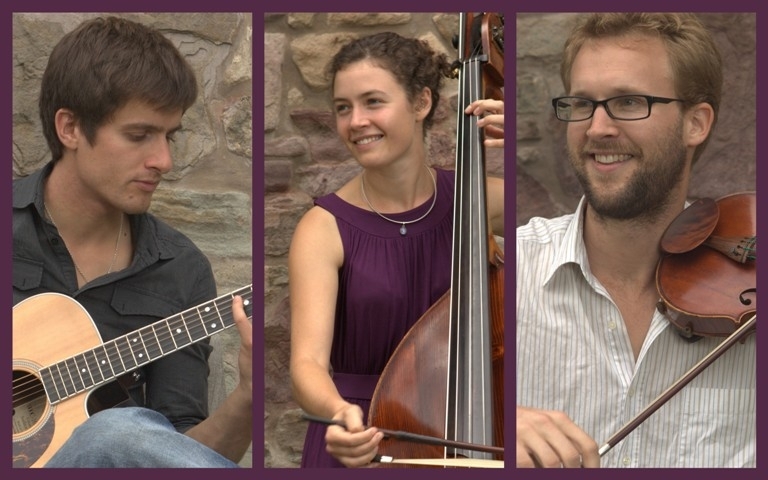 The String Contingent – Drawing from genres including celtic, classical, jazz and bluegrass, The String Contingent compose and perform music of sparkling beauty and originality that explores the full spectrum of musical expression. Australians Chris Stone (violin) and Holly Downes (double bass) with Scotsman Graham McLeod (guitar) integrate disparate musical styles into highly accessible yet sophisticated music that captivates audiences from any genre, while retaining their own unique style. 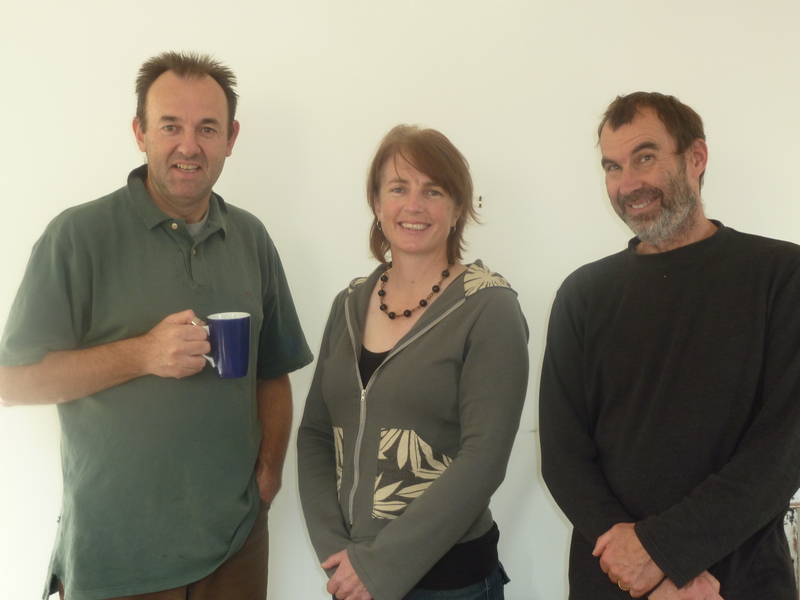 Wires and Wood ­– Winners of the 2010 Tui for Best Folk album, Wires and Wood is a four piece band inspired by the sounds of traditional and modern bluegrass music. 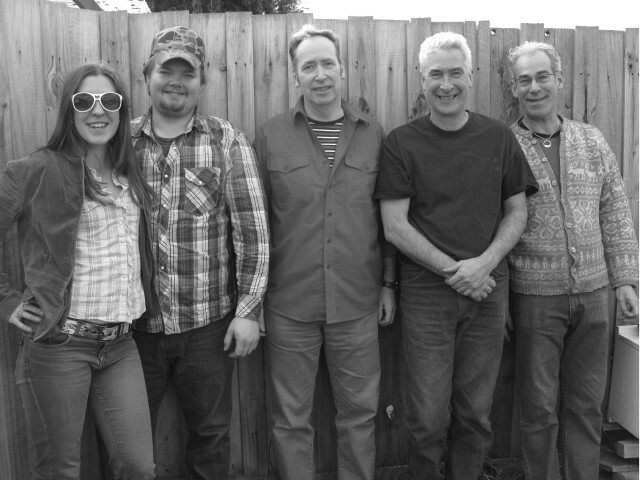 They play the hard-driving, punchy style of bluegrass through to the heart melting slow waltzes, striving for instrumental excellence and infusing songs with multipart harmony singing to achieve that high lonesome sound.